Camso Loadstar (Pvt) Ltd, was awarded five Green awards at the Presidential Environmental Awards 2018 event which was organized by the Central Environmental Authority (CEA) at BMICH recently. The company won three Silver awards and two Bronze awards at the Presidential Environmental Awards 2018. CEO, Camso Loadstar Ltd, Conrad Pringiers said that these awards underline the commitment of the company towards the environment and safety of their employees. “These awards give us more encouragement for our future endeavors,” said CEO, Camso Loadstar HR Manager, Sarath Kumara. 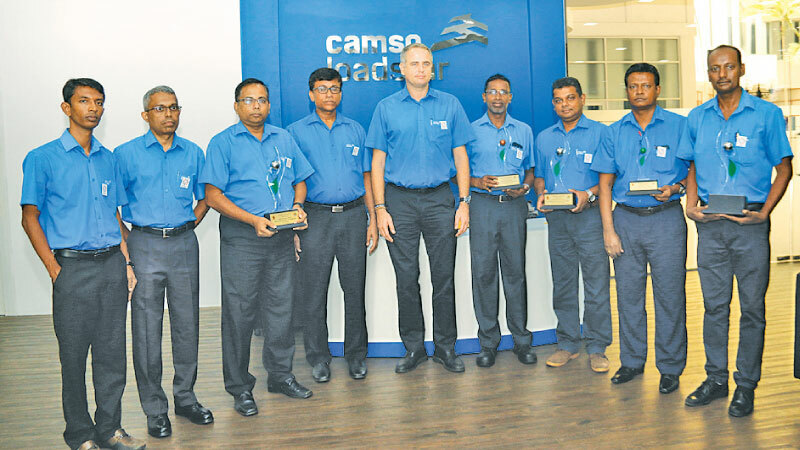 Camso Loadstar was previously awarded haul of awards including the ‘ Sri Lanka’s number one exporter award’ at the Presidential Exports awards earlier this year.